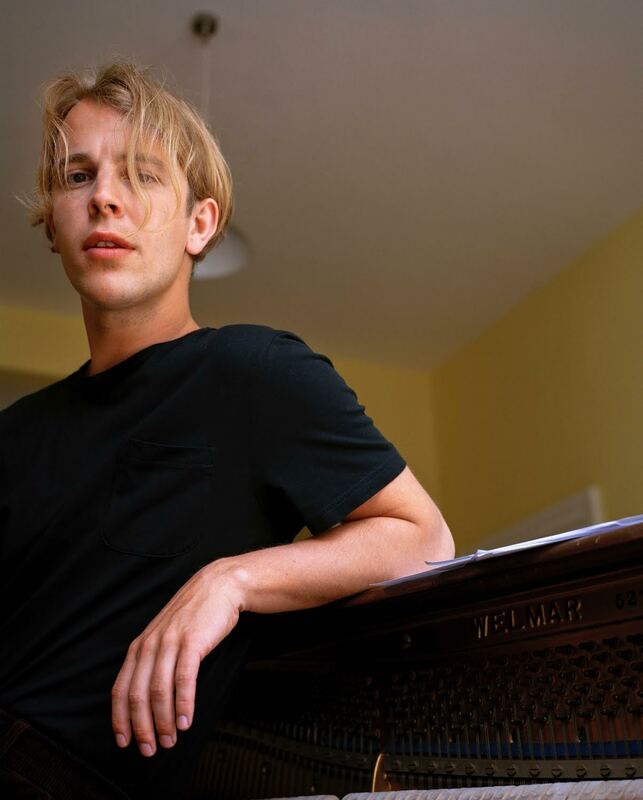 Tom Odell returns with new single "If You Wanna Love Somebody"
Tom Odell returns with his brand new single "If You Wanna Love Somebody", of which is out now on Columbia Records. 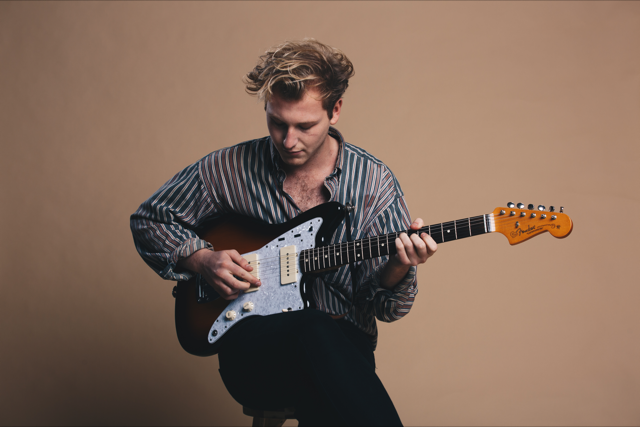 "If You Wanna Love Somebody" is a passionate, expertly-crafted love song about a broken relationship, seeing him once again revisit the theme of his breakthrough debut single Another Love . 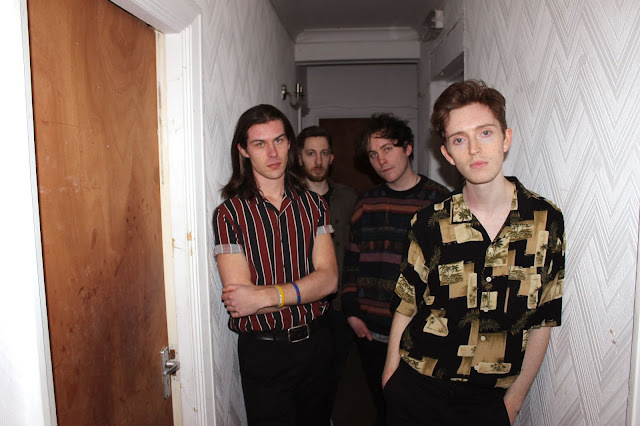 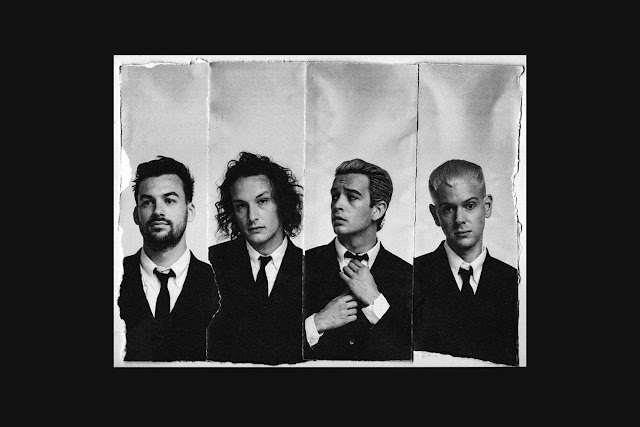 The single is written by Tom Odell and co-produced by Tom Odell & Ben Baptie, with additional production by Martin Terefe, and recorded at Strongroom Studios in East London, with additional production at Kensaltown Studios.